CONST D3DXVECTOR3* pPoint, // Point on the plane. 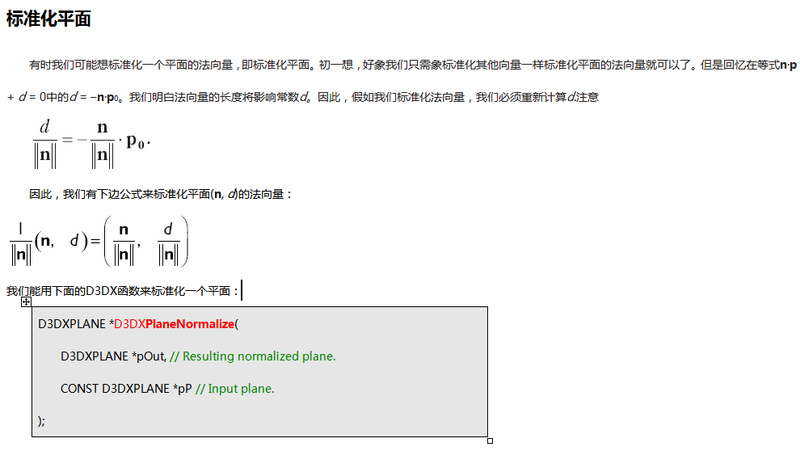 CONST D3DXVECTOR3* pNormal // The normal of the plane. 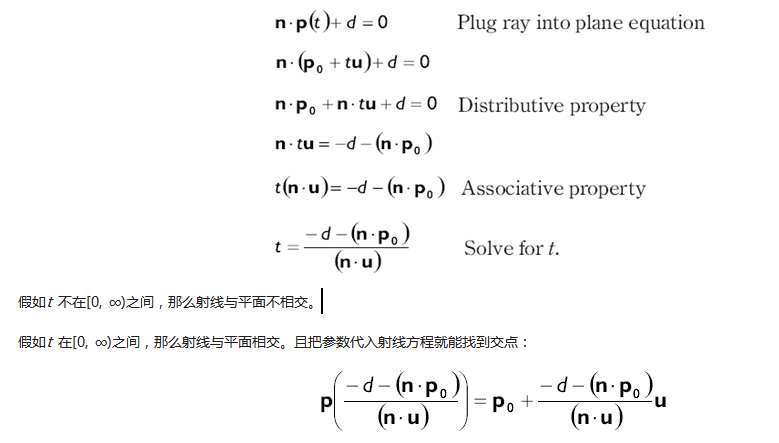 Then, -(n · p0) = d.
CONST D3DXVECTOR3* pV1, // Point 1 on the plane. 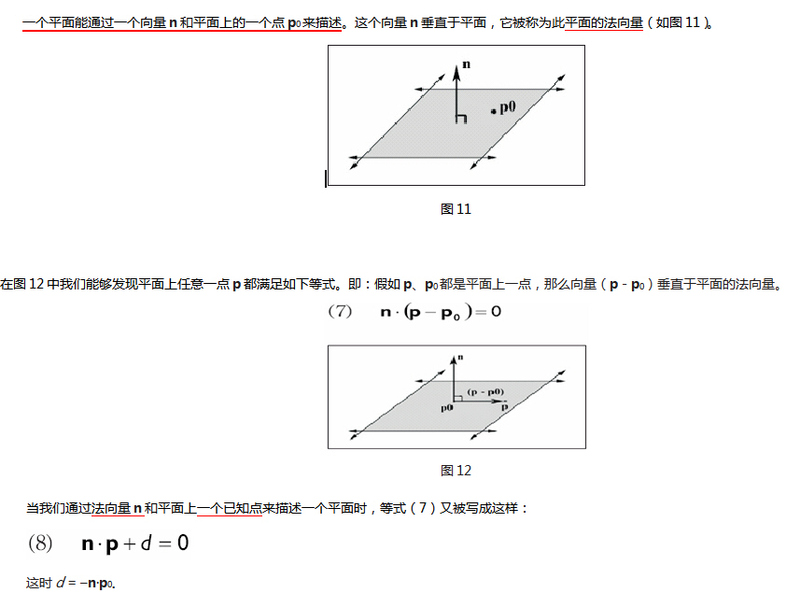 CONST D3DXVECTOR3* pV2, // Point 2 on the plane. CONST D3DXVECTOR3* pV3 // Point 3 on the plane. CONST D3DXPLANE *pP, // Input plane. CONST D3DXMATRIX *pM // Transformation matrix. D3DXMATRIX T(...); // Init. T to a desired transformation. D3DXPLANE p(...); // Init. Plane. D3DXPlaneNormalize( &p, &p ); // make sure normal is normalized.